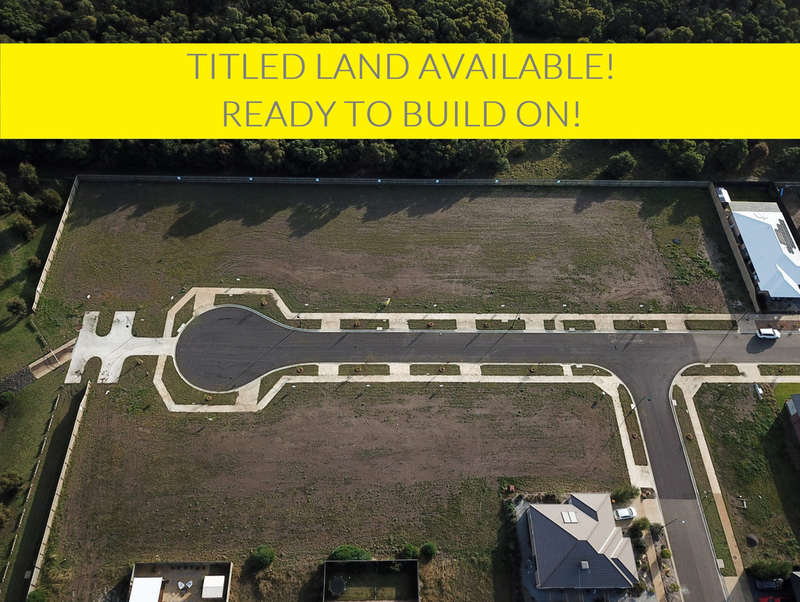 Titles are expected in April 2019, so you could be building your dream home sooner. 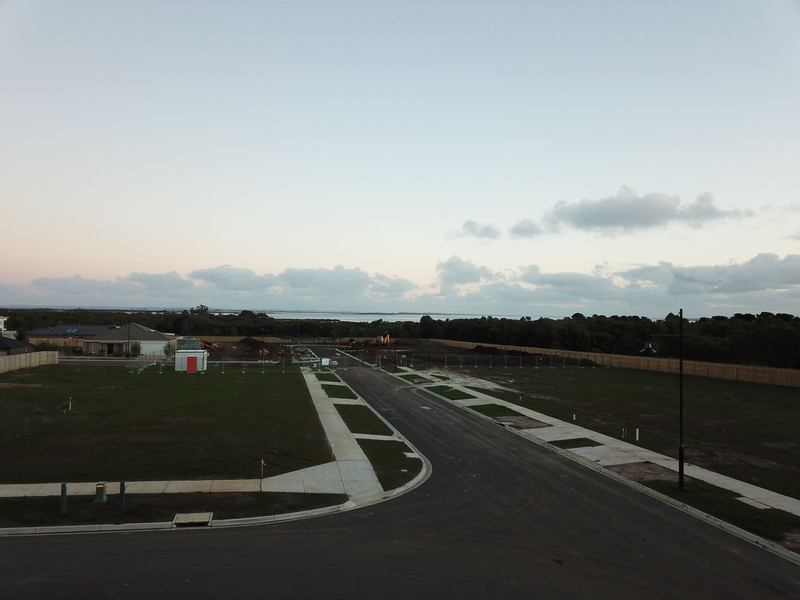 This exciting corner allotment allows for views down the street to Swan Bay & Point Lonsdale. Opportunity to build two storeys, NO restrictive building covenants on building materials or design. Escape suburbia & relax while walking along the bushland tracks to Lachie's Lookout or to the Tip of Edwards Point overlooking Swan Bay, Queenscliff & the Port Phillip Bay Heads. It's as if the world stops when you here. The Bellarine Peninsula is fast being recognised as the next new 'hot spot' close to Melbourne. 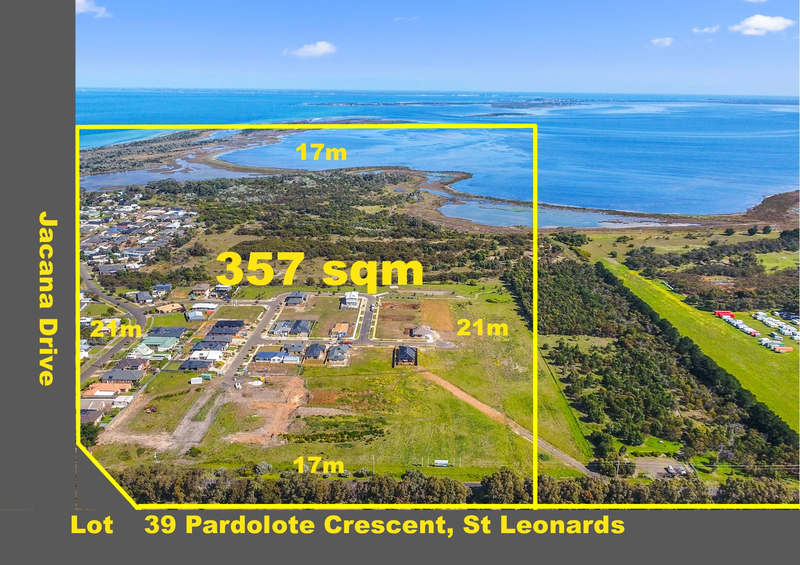 St Leonards township offers a quiet relaxed lifestyle within easy reach (20 minutes) of the New Leopold Shopping centre showcasing Bunnings, Kmart & a host of specialty shops. A modern IGA supermarket is located in the St Leonards town centre. Aldi, Coles & Safeway are just a 12 minute drive without having to go through a traffic light. A host of wineries & dining experiences are on offer locally. Daily Port Phillip Ferry services are opening up access to inner Melbourne & with bus services between Portarlington & St Leonards visitors can experience an adventure getaway. 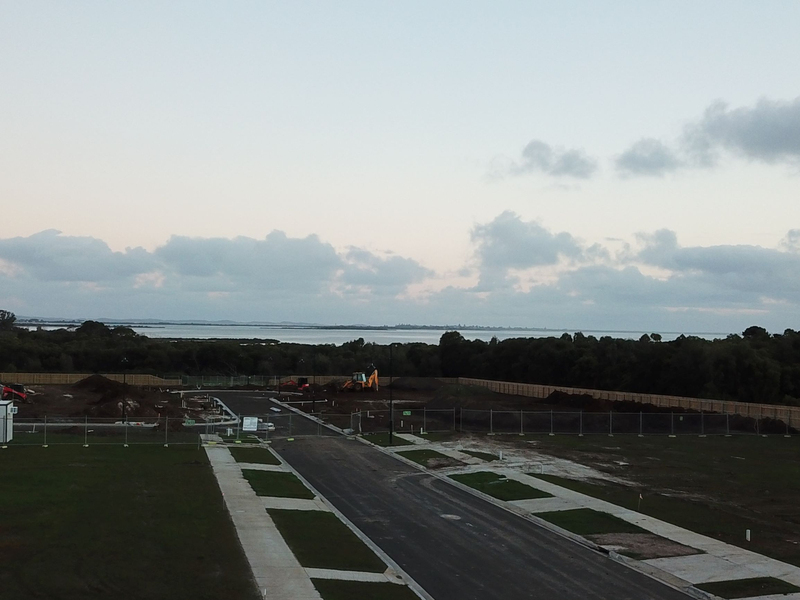 Land offering NBN, mains gas, mains sewer, underground power, concrete footpaths, concrete curbing, bitumen roads & some offer fantastic views of Swan Bay, Queenscliff & beyond. Walking tracks throughout the Point Edwards Wildlife Reserve will entice the avid bushwalker & the shallow waters of Port Phillip Bay offer safe swimming. St Leonards offers a great boat launching facility with three jetties so you don't get your feet wet when launching. Take a drive today & find your piece of paradise.